﻿ Pump House Center for the Arts - Ohio. Find It Here. 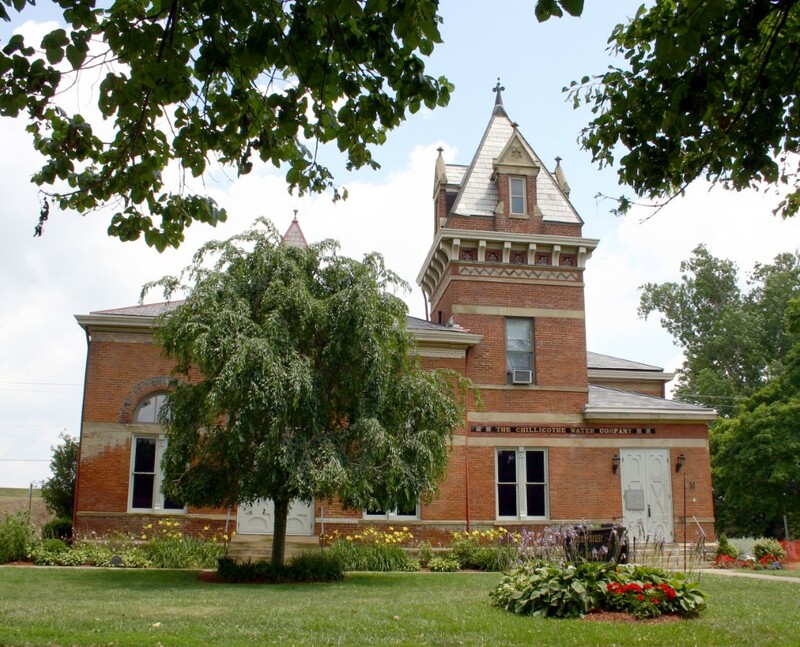 The Pump House Center for the Arts is housed in a restored pumping station located in the beautiful, Yoctangee Park in downtown Chillicothe. The Pump House offers offers monthly exhibits including their annual "The Hills" exhibition where local artists showcase their works of arts in a variety of mediums. It also offers a unique gift shop featuring works of art, limited edition prints & cards, and fine designer crafts. The Pump House is an example of Victorian Gothic architecture, featuring a large central tower, Palladian windows, and common-bond brick.